is the ‘why’ of our signature service! Ideal candidates for our wealth optimization process have matured in their financial planning thinking and ability. They’ve typically removed the hurdles once in their way to saving money, thru retiring debt, increased earnings, or kids leaving the house! Long-term planning for retirement is now front and center, in addition to protecting what they’ve built from the myriad of wealth eroding factors that exist. Saving a minimum of 15% of gross household income is not of concern. Strategy education and efficiency testing of your optimal annual savings strategy, including both retirement and college funding objectives. Detailed investment Risk Analysis completed and Professional Portfolio Management thru our fully independent Registered Investment Advisor. Full Protection planning module always included. Defining and clarifying the functions of your money in retirement with the purpose of optimizing efficiencies in-line with your income, liquidity, and legacy objectives. Extensive education on how the various financial tools and strategies available to you can work to accomplish your objectives. Although an optimized financial plan always includes both savings and protection planning, some people aren’t ready to tackle the bigger picture. The bottom line is that protection planning cannot wait! It must be planned perfectly from day one, as rarely “do-over” chances exist. Many younger families start their financial planning journey here, and move up to our wealth optimization process within 2-5 years. Investing focus, geared towards setting appropriate and realistic expectations for long-term time horizons. Expectation is to begin our Wealth Optimization process within 2-5 years. Investment Advisory Services offered through O.N. 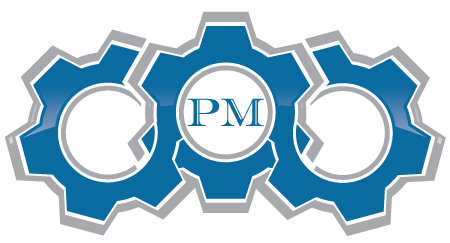 Investment Management Company. 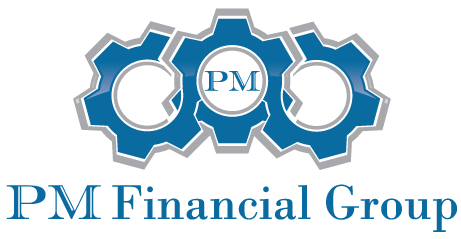 PM Financial Group is not affiliated with The O.N. Equity Sales Company or O.N. Investment Management Company.